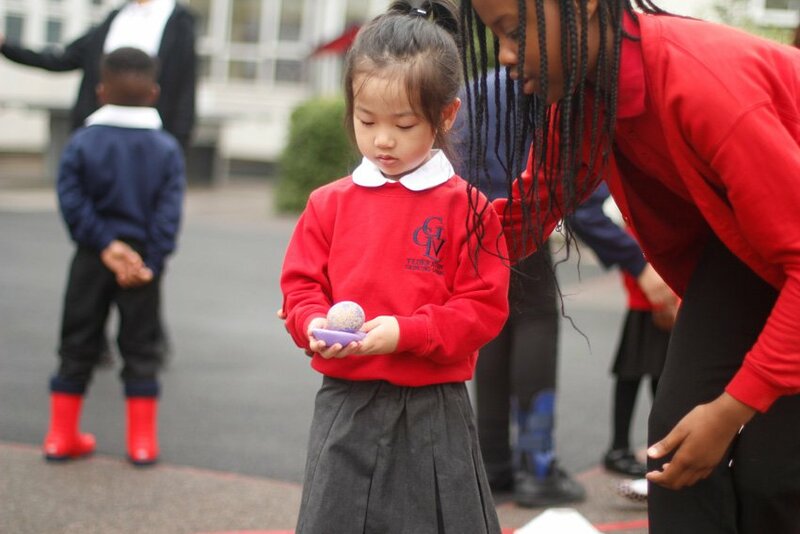 Grinling Gibbons is at the heart of its community and welcomes everyone. In our school, we value the importance of community and welcome all. Our children are taught to care for each other and we extend this approach to the wider community by getting involved in local projects and inviting the general public to participate in school events. 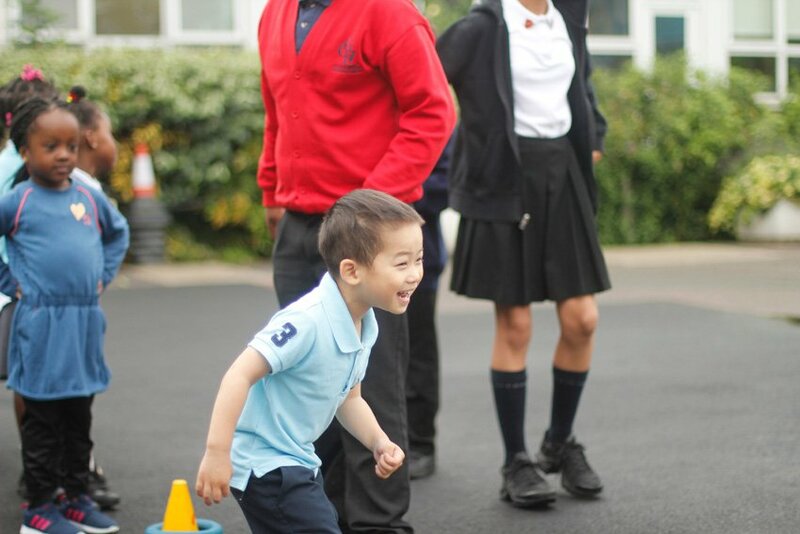 The school hosts annual winter and summer fairs to encourage a community spirit, and to teach the children the importance of valuing their local surroundings. We also organise events such as international evenings, family reading and phonic sessions with the parents of our younger children and weekly visits to the Bupa Care Home. At Grinling Gibbons, we recognise our role in contributing towards charity events which help support our local community and beyond, such as hampers for those who are less fortunate than others, Macmillan coffee morning, Comic Relief, Jeans for Genes and many more. Our school is a really happy place, where our children are greeted with hugs and smiles, and sent home the same way.